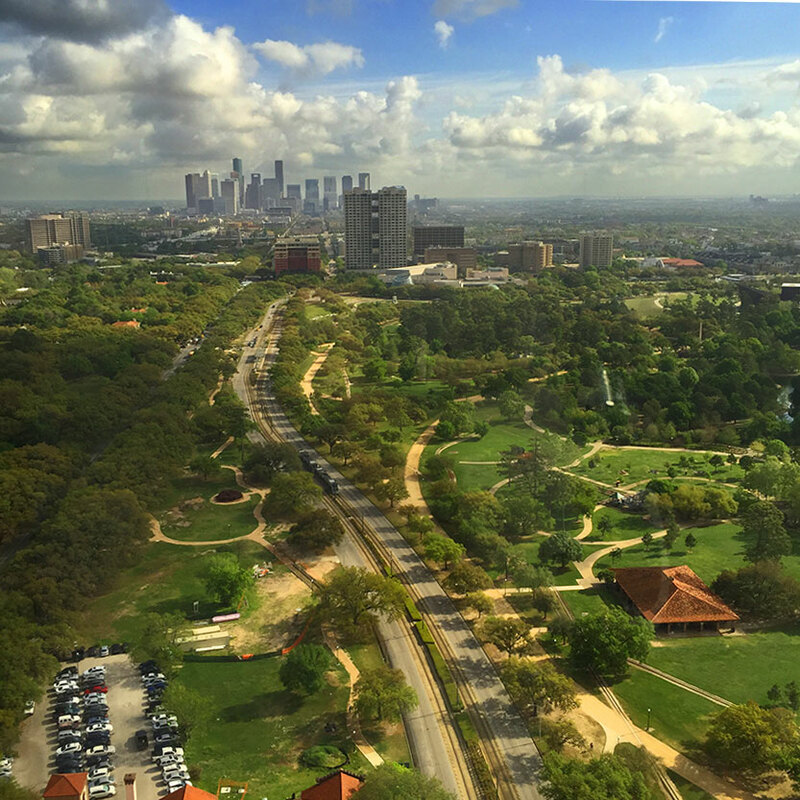 Last week we flew to Houston to film interviews at The Mischer Neuroscience Institute at Memorial Hermann Hospital. The Will Erwin Headache Research Center is being established there to study debilitating headaches. Currently editing/in post production for this Medical Video project. All shot in 4k on a RED camera. 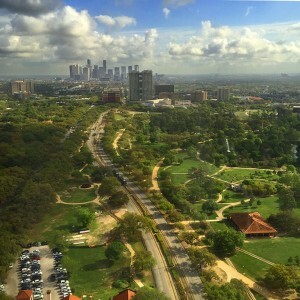 The image here is the view of Houston from the conference room where we filmed some of the interviews. Our contacts at the Hospital and Holinden, the Advertising Agency/Marketing Firm were great to work with.